The items sold in the June auction continued some trends we`ve been seeing for a while. The best prices were for jewellery and Victorian items. 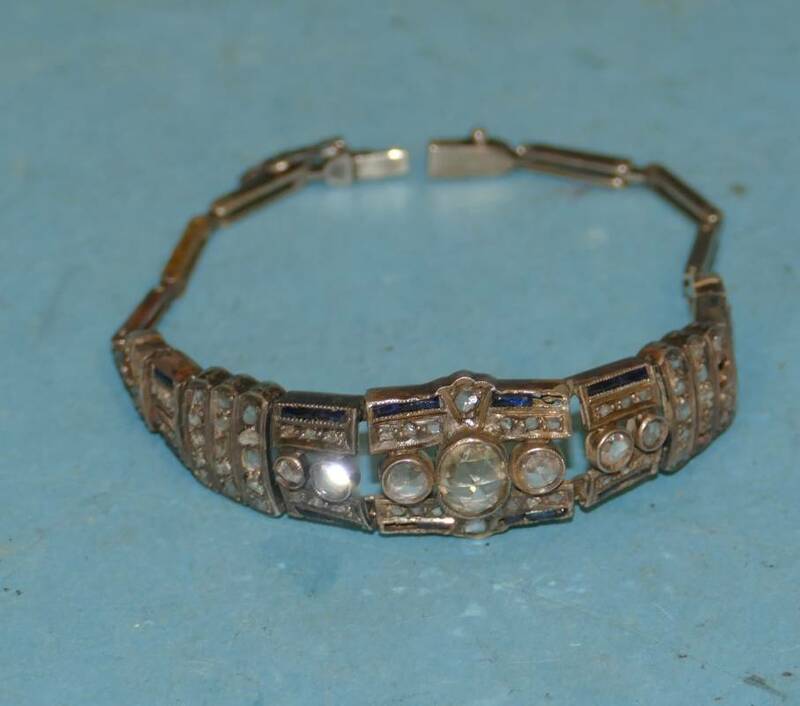 We sold a gorgeous Art Deco diamond bracelet for £1750. 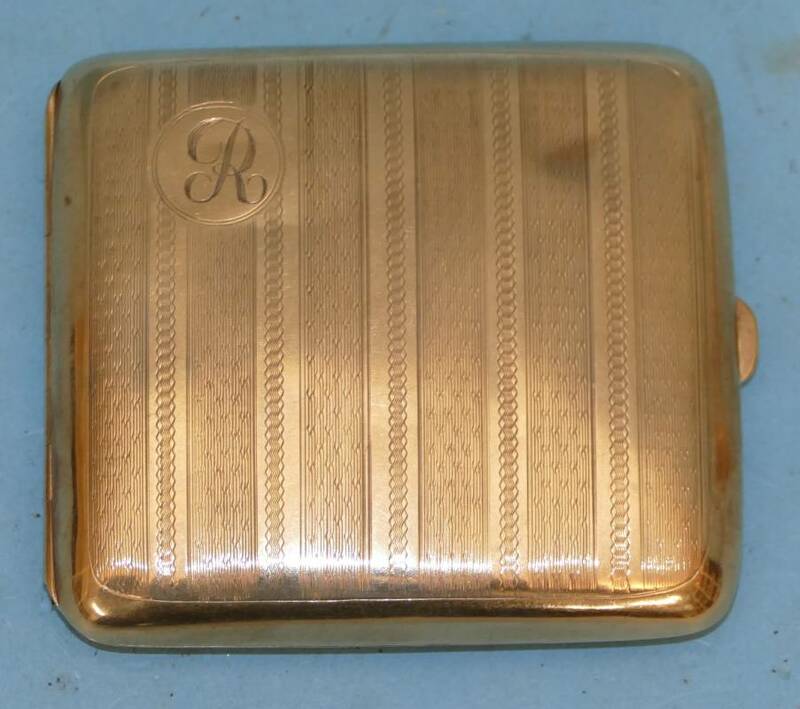 And we had good prices for a couple of gold cigarette cases. See lots 431 and 432. 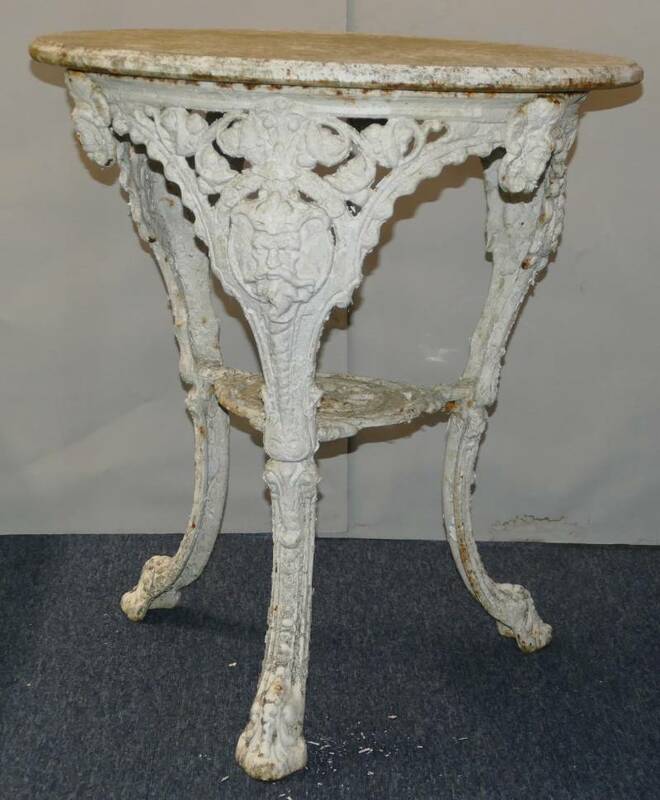 A pair of Victorian garden tables set the room buzzing selling for £580. 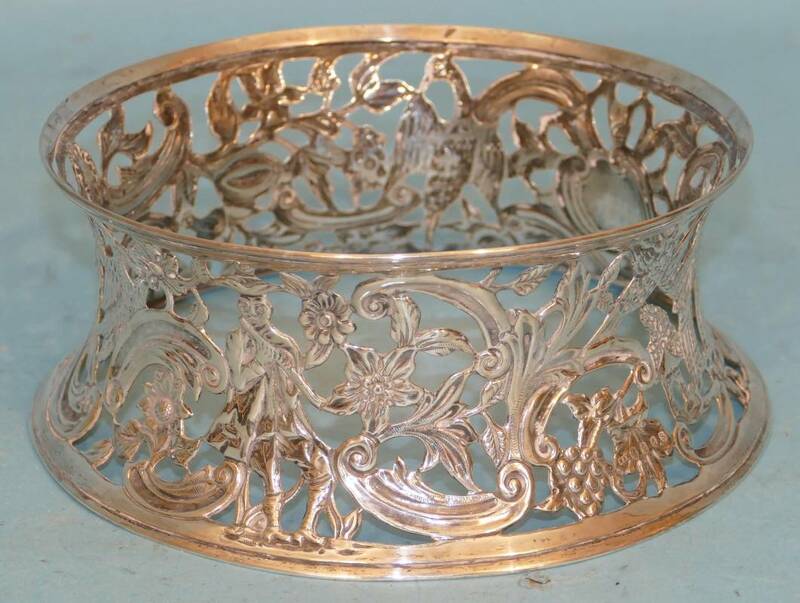 The Victorian Irish Silver round dish (sometimes known as a `potato ring`) sold for just over estimate at £420. Despite summer being a traditionally slow time our showroom is filling up with items for the July 14 auction. If you have things to sell, get them to us soon!